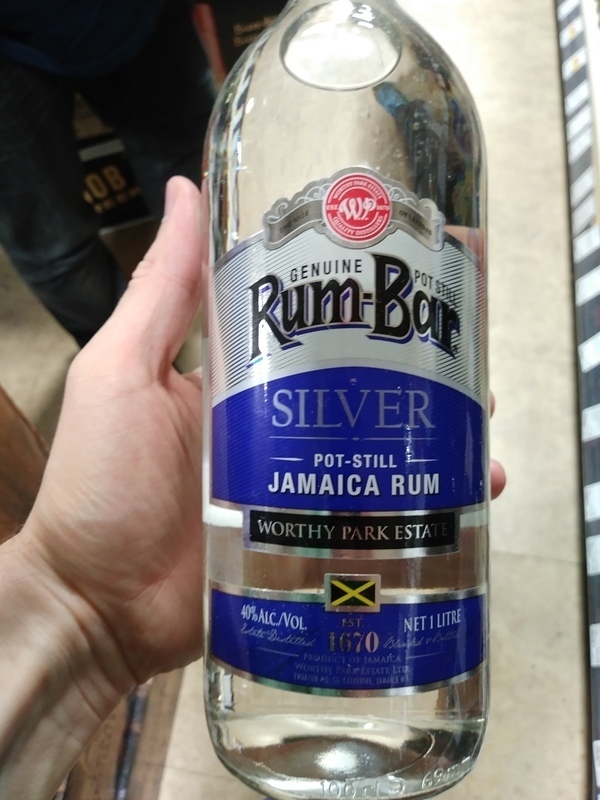 Have you found an online vendor selling Worthy Park Rum-Bar Silver? Enjoyed two glasses of Worthy Park Rum-Bar Silver rum with my friend during a 5,000 mile road trip across 18 States. Bottle and label design looks pretty dull and low end. Very strong glue and funk straight to your nose and palate. Super strong burn at the end. Even mixing this, you get the funk shining through.